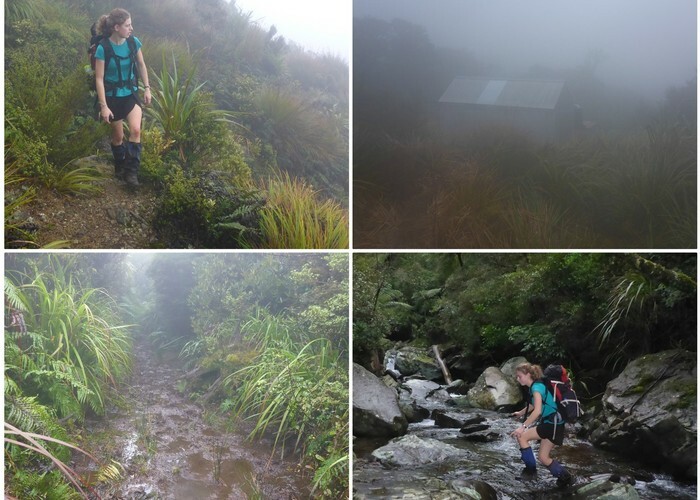 A weekend trip up to Kauritatahi Hut from Aongatete Lodge. We had low cloud the entire time so didn't get any views, but we still enjoyed the trip. 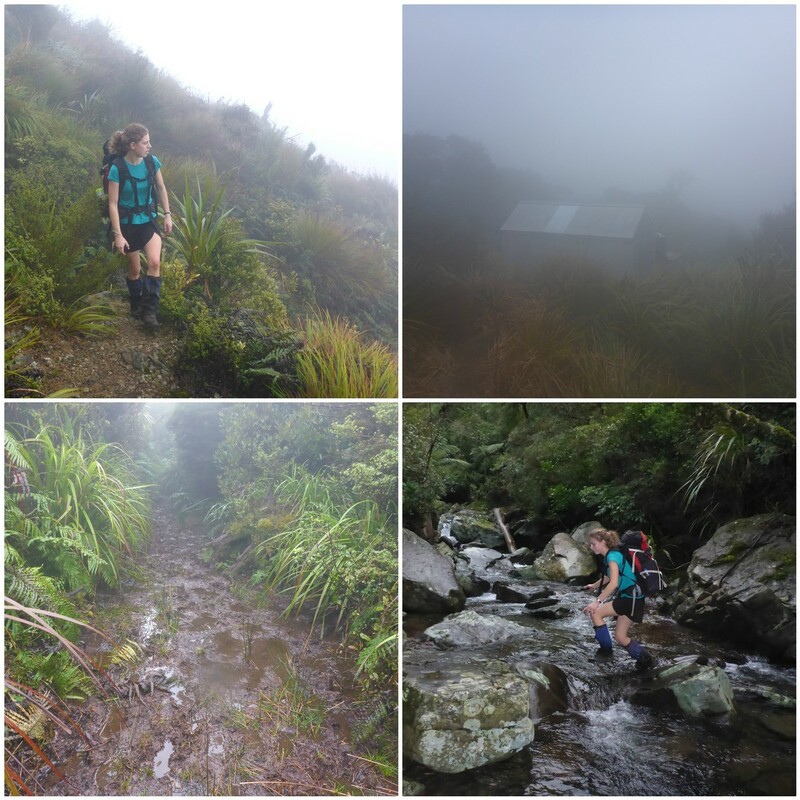 Even slopping through the kilometre of bog to the hut was fun! Took us 5:40 hours to get up and 4:55 hours on the return journey. Added 15 August 2017 by BriarBriar. 1 revision 15 August 2017 by BriarBriar. 121 views in the past year (10 per month).